Is SCL Mortgage a Hard Money Lender? We sometimes receive questions as to if a Special Circumstance Loan is a Hard Money Loan. 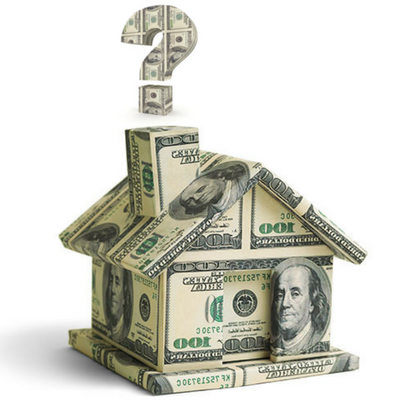 The answer is NO; SCL Mortgage is not a Hard Money Lender. Hard money is generally defined as a loan that is underwritten based only on the value of the property with no requirements or consideration of the borrower’s qualifications. Hard money loans in Colorado are, in most cases, expensive and require properties to have the liquidity that would permit a lender to easily sell. Hard money loans may also be called hard asset loans. SCL Mortgage is a residential lender providing Special Circumstance Loans (SCL) that are NOT HARD MONEY. These non-conventional loans provide traditionally underwritten residential mortgages or loans to residences anywhere in the State of Colorado. These loans take into account normal mortgage qualifications including income, ability to pay, credit history, down payments or equity, value of property and so on. Special Circumstance Loans are available for residential properties only. We have special relationships with investors and have the ability to approve loans that may be turned down by banks, mortgage bankers, mortgage lenders or mortgage brokers. We offer both purchase and refinance. You may view an SCL Loan as a non-prime loan, not a hard money loan. Special Circumstance Loans situations may include those people who have experienced foreclosure, short sale, bankruptcy or other credit challenges. Those that are self employed is also a challenge for most lenders. We are able to utilize bank statements to get these loans approved. We also offer Bridge Loans which is a loan on the new home while the existing home sells. We also have a unique 1% down payment program however this loan requires good credit on a primary residence. SCL Mortgage has loan programs available for most everyone. We specialize in assisting people with unusual financing needs as well as those with great credit. We are a one-stop-shop for your home mortgage needs. SCL Mortgage is a great alternative to Hard Money!